The intro brings importance to an online tutorial, a short movie and many other kinds of videos for it sets the tone for the whole video. Intros usually contain the signature logo of the one who create the video, or text that contains infos about the video. In case you want to make YouTube Intro video for your next YouTube upload, well, there are numerous applications that you can find across the net. However, some of them are paid apps, while others contain adware or full of annoying ads that pop up constantly while you are using them. To avoid such hassles, here are some tricks to create YouTube intros in the easiest way possible. 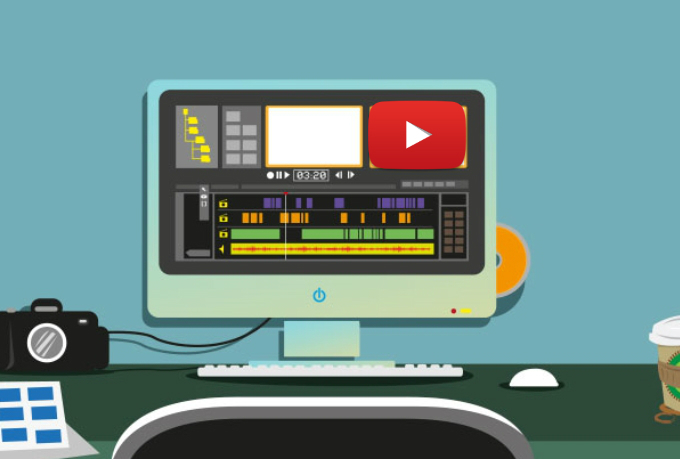 The first method to make intro for your YouTube video is by using a reliable programcalledApowerREC. This is a desktop program which has screen recording capability along with intro & outro adding, zoom recording and many other useful functions. 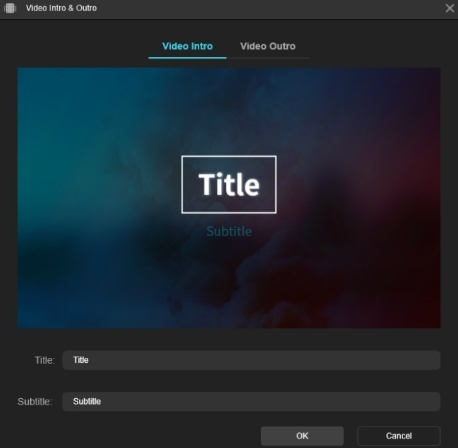 Aside from various screen recording modes, this tool also has compress, edit, and upload features to further help you to manage the video files. Moreover, this desktop tool also has additional highlights such as task scheduler, follow recording, and auto stop recording that will definitely help to improve the whole recording efficiency. The very reason to recommend this program is that you can create the video content and make YouTube Intro for the video within one program. Also, you will be able to upload the video directly to your YouTube Channel. You can download this screen recording program by hitting the link below and install it afterwards. After that, open the tool and select a recording mode, then, click “REC” to start the recording and hit “Stop” to end it. Next, go to the recording list and select the video clip that you want to edit. Or, you can directly enter the “Edit” icon from the bottom left corner directly to edit existing recorded videos. Now choose the “Edit” icon, then, the video editor will show up and you will be able to preview and edit the file. Next, click the “Video intro and outro” icon along the editing tool and a new window will be displayed. From here, simply type in the Title and Subtitle that you need for the intro and outro, and then, click “OK”. To keep the changes made, just click “Export”, and then save the video file. The next method to make YouTube Intro video is through the use of a web-based application called Biteable. Many users may know this program as a video making application which is used for creating intros, video ads, explainer videos and many more. Besides, this program has a separated page that solelyserves as an intro and outro making tool. 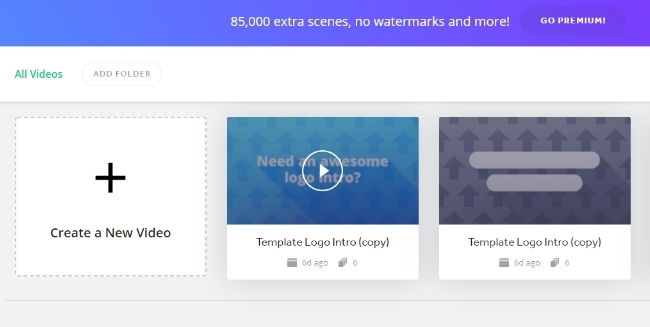 Just like how the video maker works, this tool also provides lots of intro templates which can be edited right away. And if you prefer to create an intro from the scratch, just click “Make a video-it’s free” on the tool and you will be led into the editor. If you prefer a way that is easier to access, then feel free to try this app. Go to Biteable’s official page. After that, you will be headed into the list of templates that you want to use for the intro. Choose one template and click “Edit”. Then, another window will appear and show the editing section. From here, you can start filing the text captions and logo required or the video intro. Next, pick the color and add the audio, then, select “Build my preview” when you’re done clicking “Preview”. Finally, wait for a while until the rendering is complete. Those are the ways on how to make an Intro for YouTube. If you already have content for the video and only need an intro, then Biteable can do the tasks for you. On the other hand, if you are going to gather your content and add intro & outro at the same time, well, ApowerREC is the tool that can help you with the tasks. Do you have a certain tool that you use for making YouTube intros? Feel free to share it at the comment section down below.